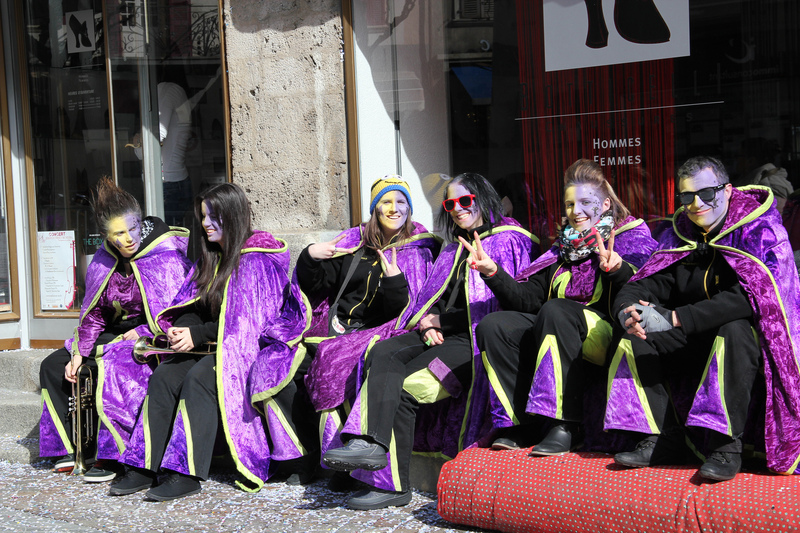 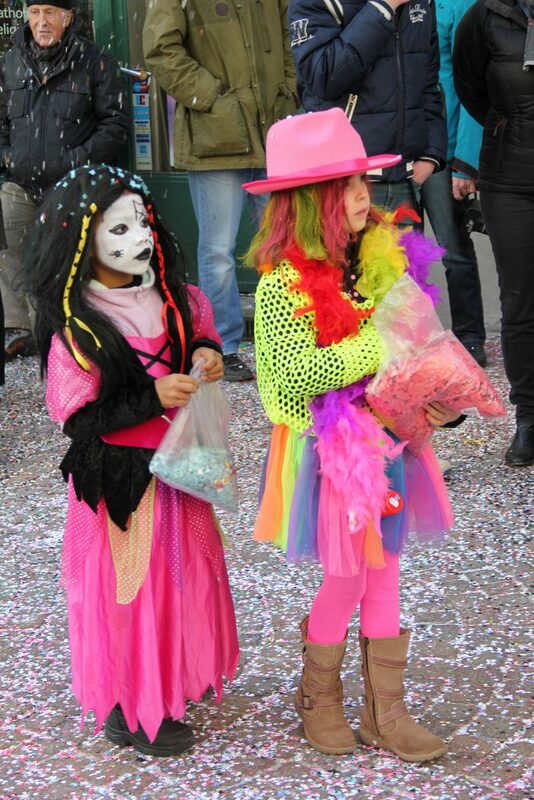 Carnival in Sion is a big affair. 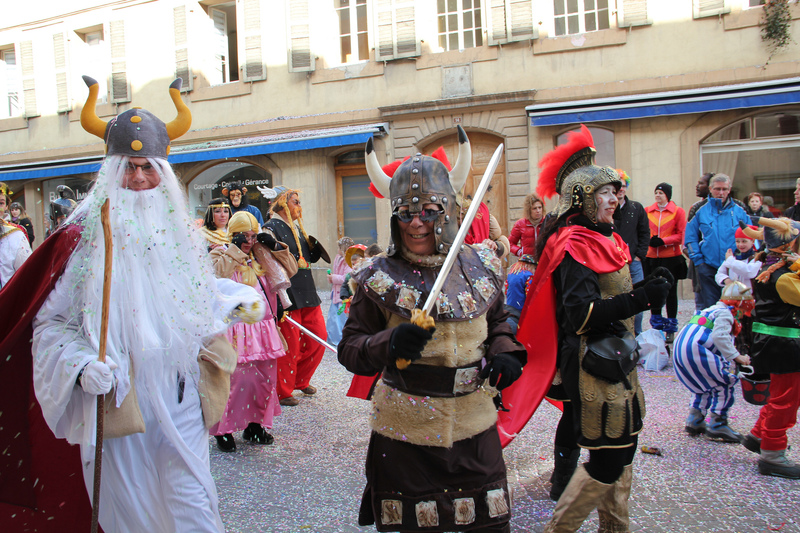 The main procession through the old town is a delight to watch. 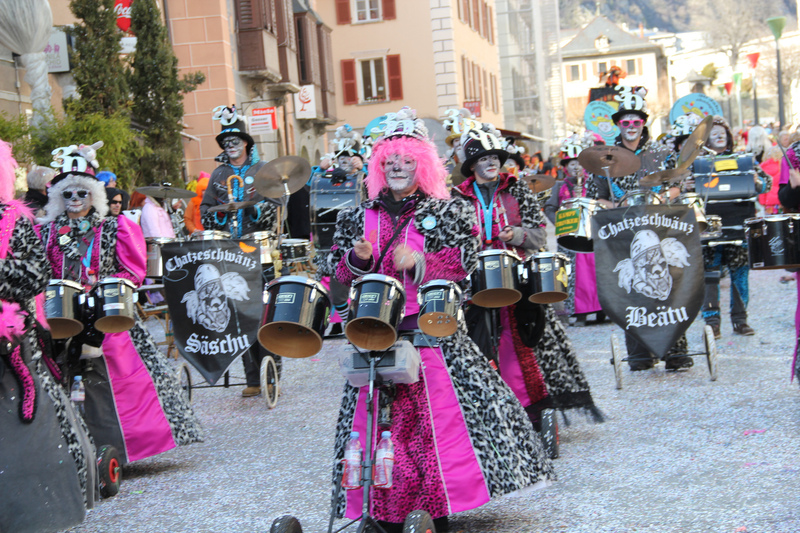 Locals enter into the carnival spirit and dress up in costume, Guggenmusik bands play, confetti is thrown and shot into the air by giant cannons and there is a party atmosphere in the town. 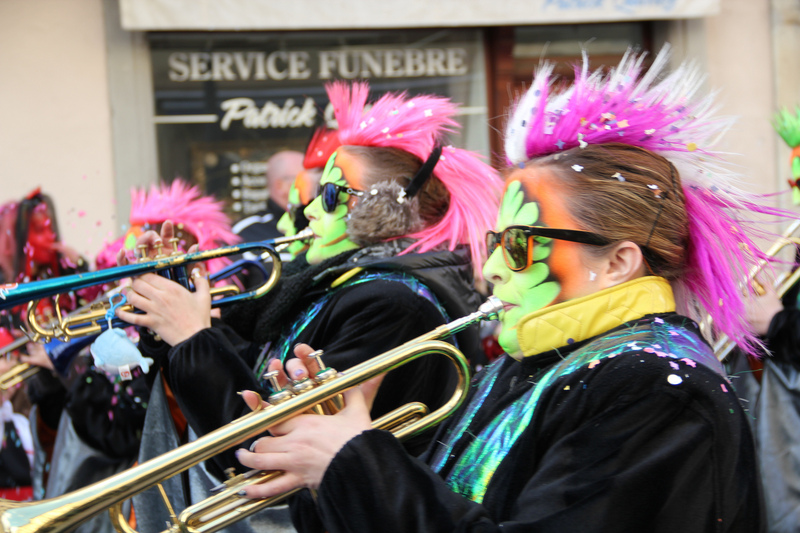 Carnival events will take place between the 8th and 13th February in 2018. 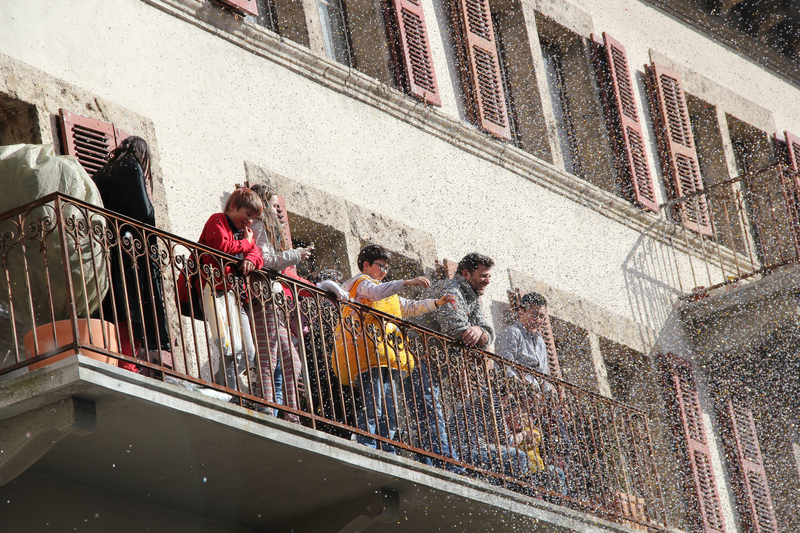 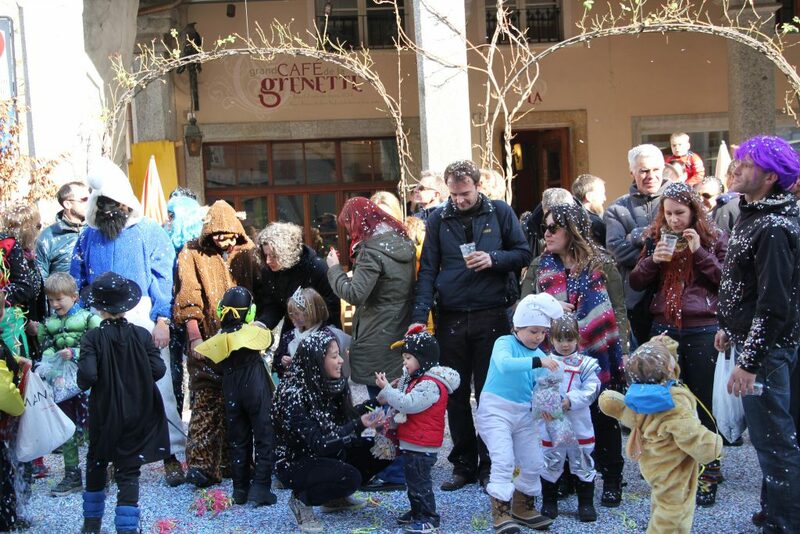 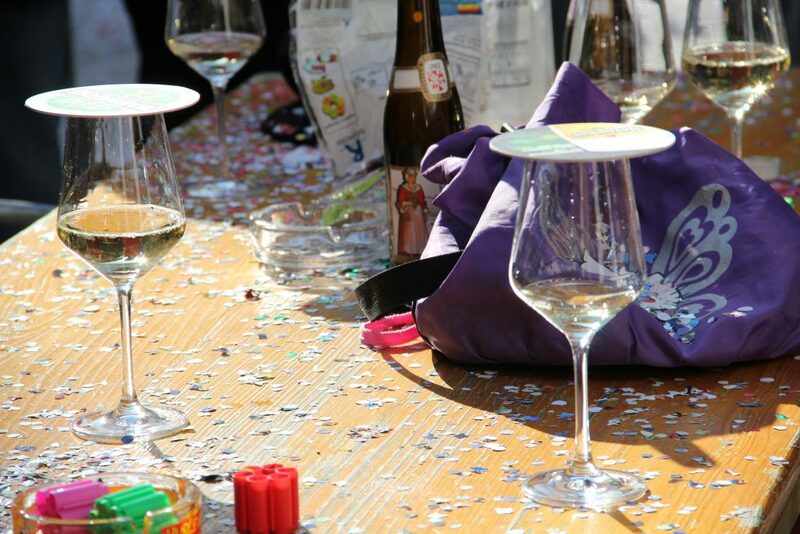 Easter Market in Sion – Friday 19th April – Stalls, food and fun! 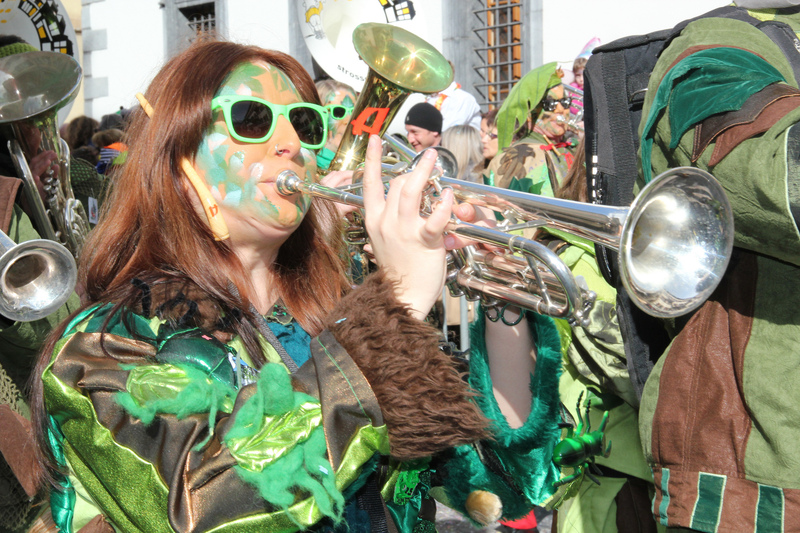 Night of the Museums in Sion – 10th November – Free entry!